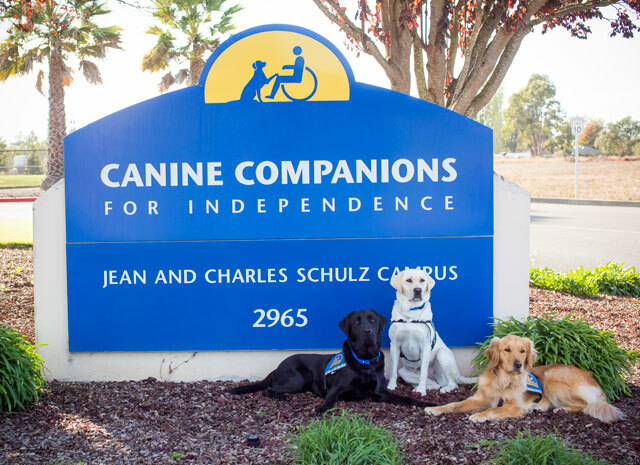 Canine Companions graduation ceremonies represent the culmination of hard work, love and dedication of many people, including breeder caretakers, puppy raisers, instructors, volunteers, staff members and graduates. Graduations are held 16 times annually in the Northwest Region. 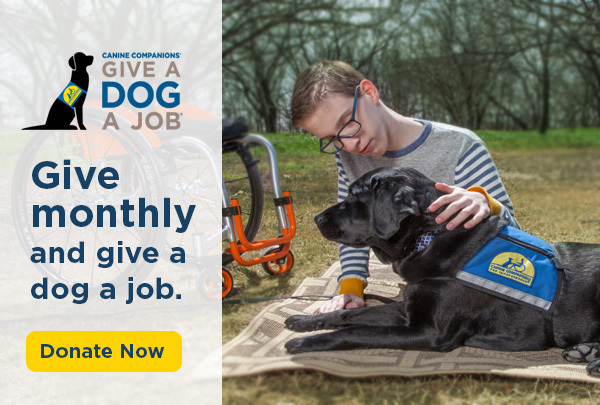 Join the graduates and their Canine Companions assistance dogs as they team up and embark on their new lives with increased independence. Graduation ceremonies are free and open to the public*. No reservations are required. *Service Dogs for Veterans with PTSD ceremonies are not open to the public. Watch Northwest Graduation Ceremonies Live! Click here to view past Northwest Region graduation ceremonies.